Prior to joining PCF, Ms. Hsieh was the Director of Financial Planning for Vivendi Universal Net USA (an entity created to oversee the U.S. Internet-related companies owned by Vivendi Universal), where she managed the operating plan and monthly forecasts for multiple business units. 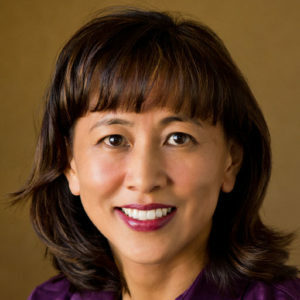 Prior to the formation of VUNet USA, Ms. Hsieh was the Director of Finance for MP3.com, which was one of the early digital music providers on the Internet. Before that, Ms. Hsieh was the Manager of International Finance for The Walt Disney Company. She holds an MBA from California Polytechnic State University, San Luis Obispo, and a BA in Economics from the University of California, San Diego.